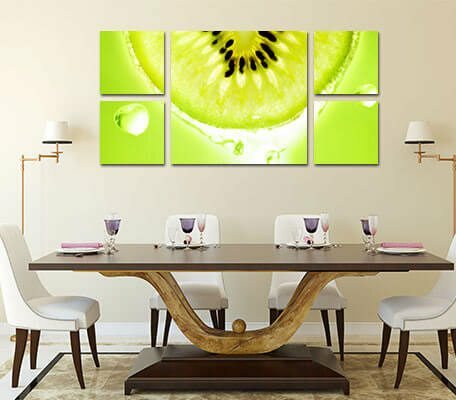 Off your gorgeous photos in a creative and eye-catching way with our split canvas. Want something truly distinctive? 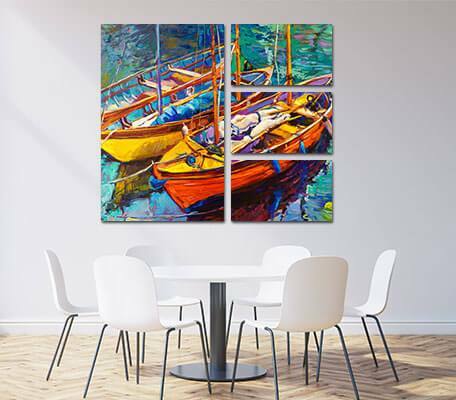 Opt for Triptych canvas prints that will make a stunning addition to your home. 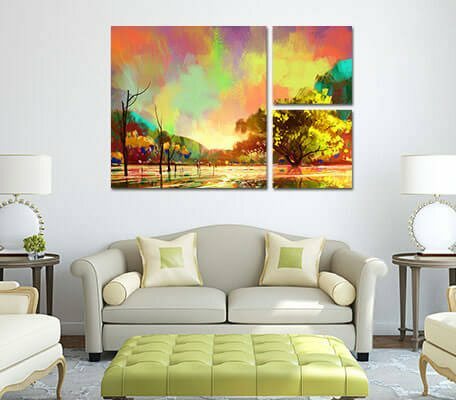 Suitable for any wall, whether big or small, our split canvas prints can be gallery wrapped, framed, or provided with stainless mounting posts for easy mounting. 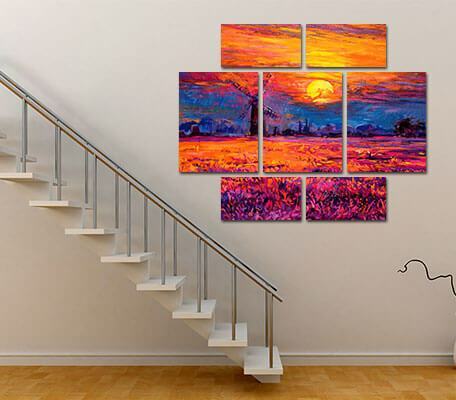 Clusters and split canvas prints both are a stylish alternative to the conventional wall displays. 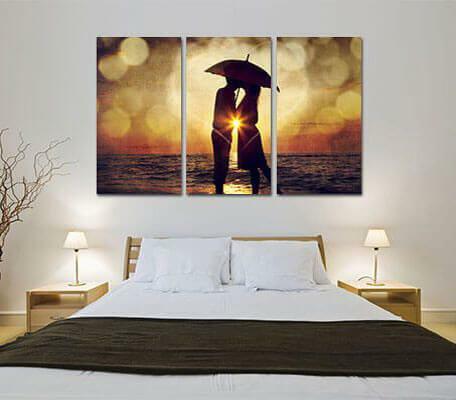 With split canvas prints, you can split a single image into a series of canvas prints to create an artistic look. 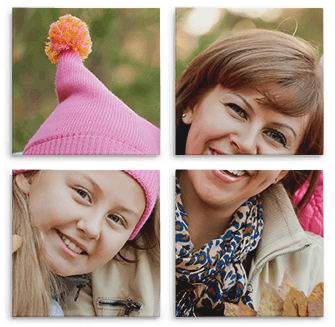 Canvas clusters, on the other hand, provide you a way to create your own story wall by showcasing multiple images into a wall cluster. 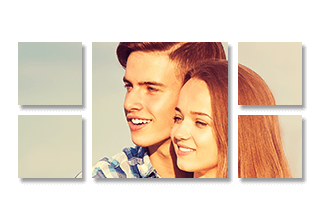 Individual images on each panel. 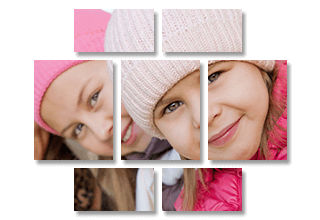 Single image mosaic across multiple prints. 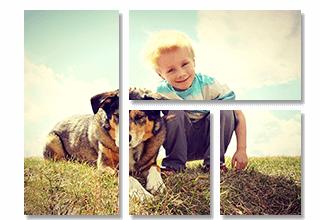 Get creative dividing your photos up on several wall panels or select the perfect arrange for your split canvas. 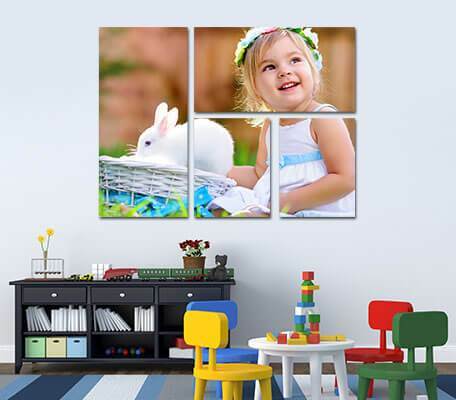 Choose your favorite layout, size of pieces, and select the perfect finish and mounting options to create an artistic masterpiece you can be proud of! Quality Prints. Vibrant Colors. Impressive Durability. 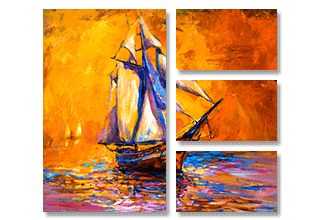 Our customers with museum-quality prints that retain their vivid details and vibrant colors for a long time. 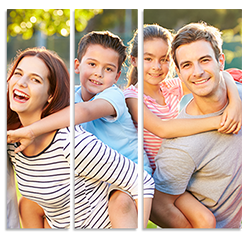 To help customers make sure that their canvas split are just the way they want, we also provide a free digital proof of the design. 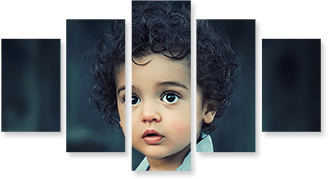 All canvas prints made by GCP are packed in a protective 7-ply cardboard to ensure a safe and swift delivery of the product to the customer. 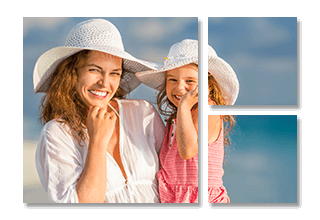 Right from image retouching to enhance the colors and quality to framing the print in an artistic and robust frame to enhance its durability. 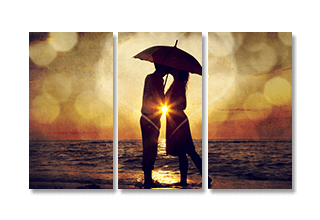 We pay meticulous attention to minute details to ensure that your personalized split canvas print has smooth edges, perfect finish, and great colors.